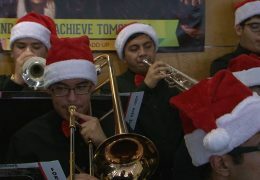 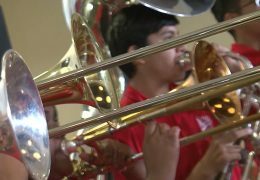 The Waltrip High School Jazz Band performed at the Hattie Mae White Educational Support Center. 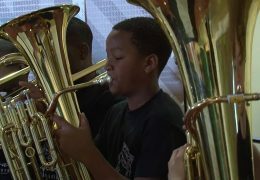 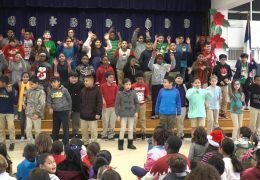 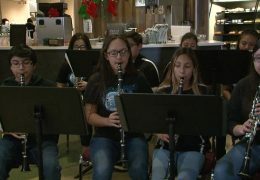 HISD students from Durham Elementary School had a holiday performance at their campus. 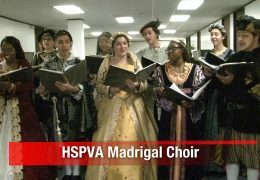 HISD students from the HSPVA Madrigal Choir performed at the Region 4 Educational Service Center. 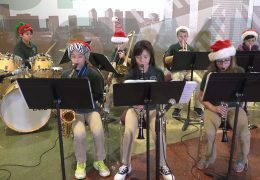 The Pershing Middle School Jazz Ensemble performed at the Hattie Mae White Educational Support Center.